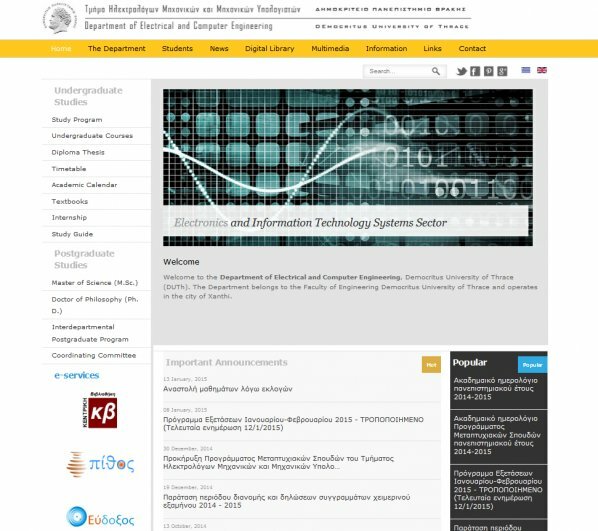 ItBiz has developed the official website for Department of Electrical and Computer Engineering, Democritus University of Thrace. 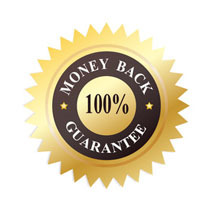 ItBiz has developed the official website for the promotion of ImaginX system. 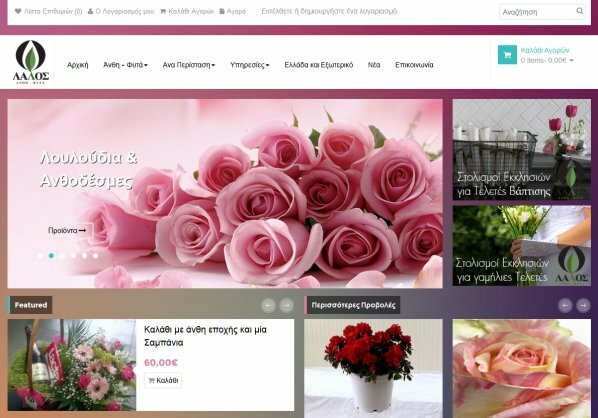 ItBiz has developed the official e-Shop for Lalos Flowers.